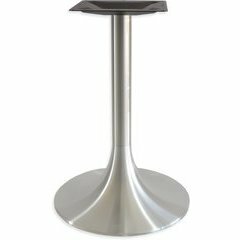 When building a custom table for residential or commercial construction, a solid base is the best tool. 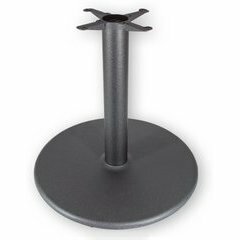 Our selection of table bases feature solid cast iron construction with an attractive black matte wrinkle finish. 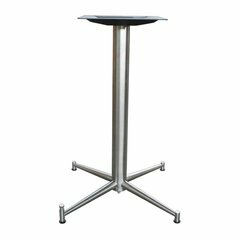 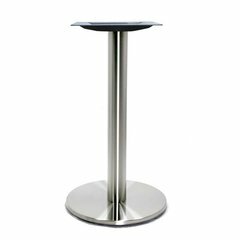 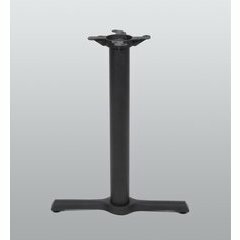 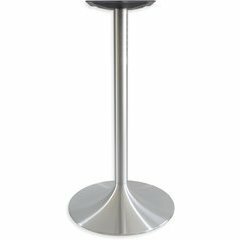 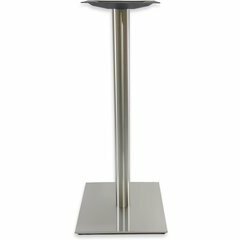 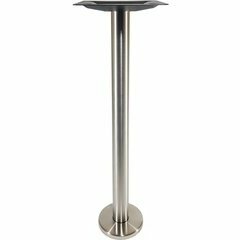 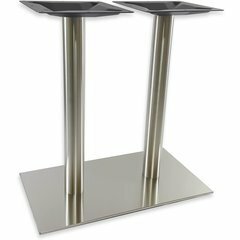 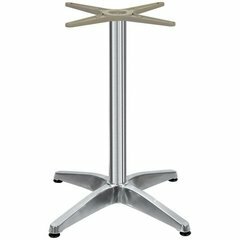 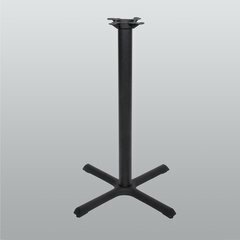 We carry both table and bar height bases and each base comes complete and shipped right to your home or job site.